We want the same thing that you want. 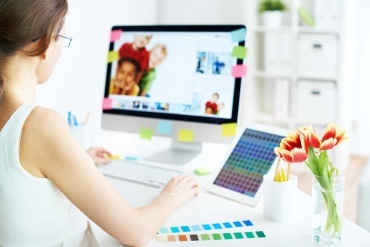 We want your graphic files to print correctly first time and look like you meant them to. Below are the minimum file supply essentials you need to follow. They cover our core product range which is lithographically printed. 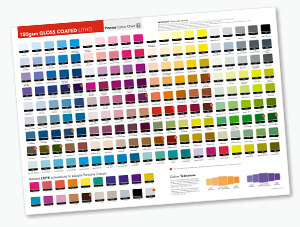 Take a look at the Digital Print Guidelines for any digitally printed products. If you would like more detailed information or advice when setting up your graphic files, take a look at our detailed File Supply Guide. Remember to check that you have set your page size to match the product that you are ordering. Most products generally have 1.5mm bleed on each edge, but there are some exceptions such as Booklets and Large Format Posters. Some products may have special sizes or bleed requirements. 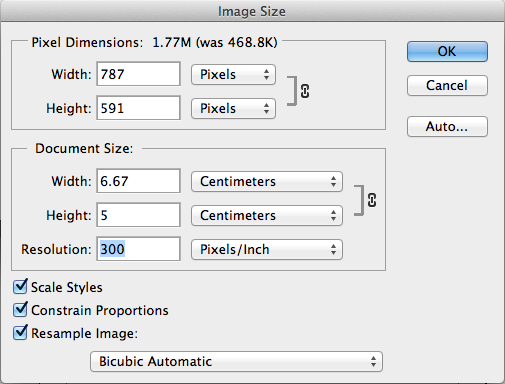 Files supplied without a bleed will be scaled up to create the required bleed, which may result in printed elements appearing closer to the edge than expected. Please note that we do not require crop marks or printers marks. Download an InDesign template to start your design from. Always choose a template appropriate to the orientation of your design; it’s best to have text reading ‘upright’ on screen. If it’s not possible to design the text ‘upright’ (maybe, you need a landscape front and a portrait reverse), then you must ensure the generated artwork’s front and reverse are oriented as you need. (We impose Right to Left, place pages side by side to check the orientation of your document and view our examples here). Colour charts are available for our main paper and card stocks and can be used to get a better indication of your printed colours. Click here to request a Colour Chat. When paper is folded, its interlinking fibres are compressed on one side and stretched on the other. If the outer fibres lose their hold on each other, we see this as 'cracking': an opening out of the paper on the outside. This will be more visually apparent where the design includes a dark colour across the fold. If dark colours are required please upgrade to a Laminated Product which will help to reduce the appearance of cracking. This affects any product that is creased or folded such as Folded Leaflets, Creased / Shaped Flyers and Presentation Folders. 'Chipping' occurs when small chips / nicks appear in the print along the trim edge. This will be more noticeable when solid / darker colours are used and bled right to the edge of the design. To help reduce visible chipping, we recommend upgrading to a Laminated Product such as Laminated Business Cards / Flyers / Presentation Folders. If you would like some more information or advice when setting up your graphic files, take a look at our detailed File Supply Guide or get in touch on hello@marqetspace.com, call us on 0800 612 6240 or click on the chat widget at the bottom left of the website to be instantly connected to the central support team.